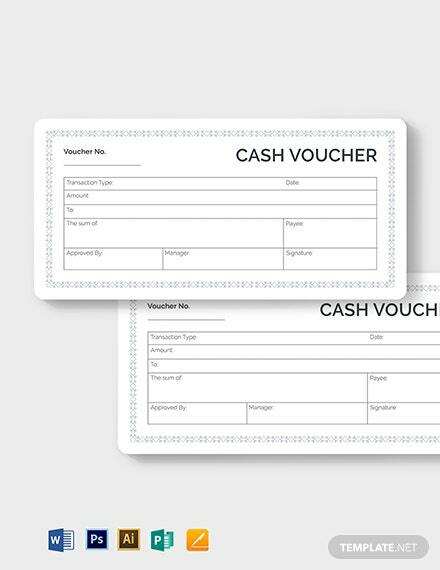 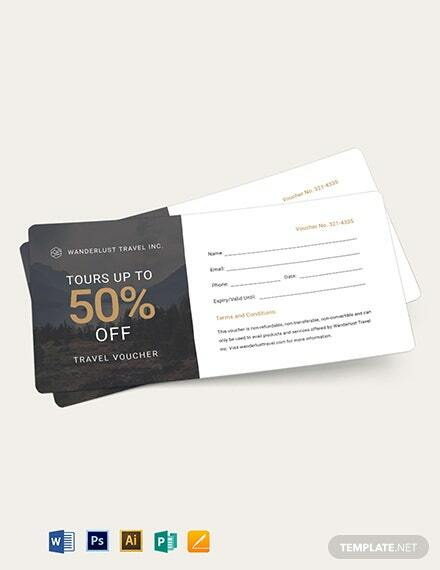 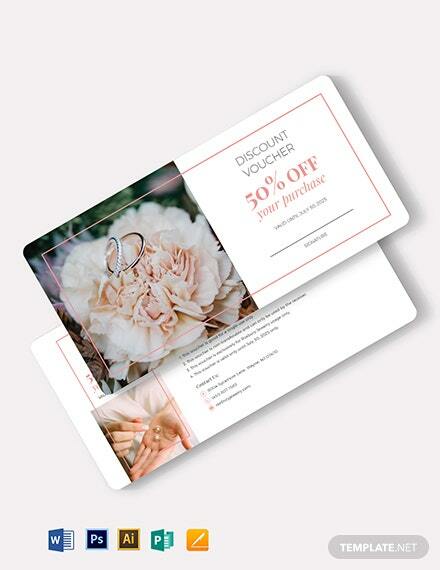 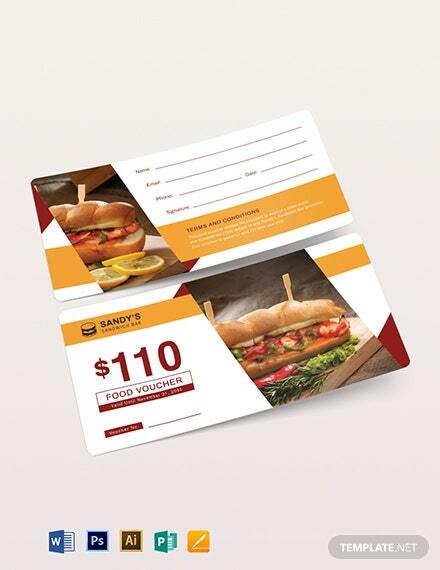 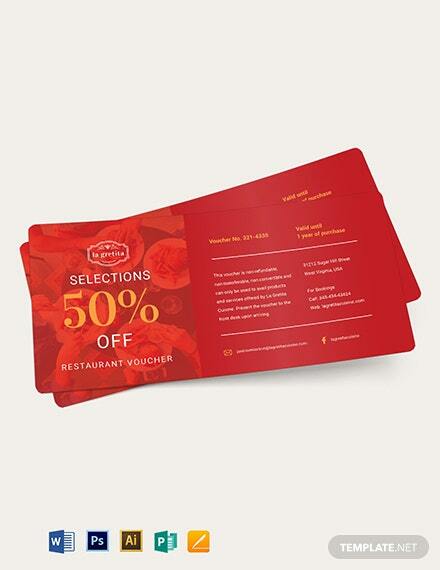 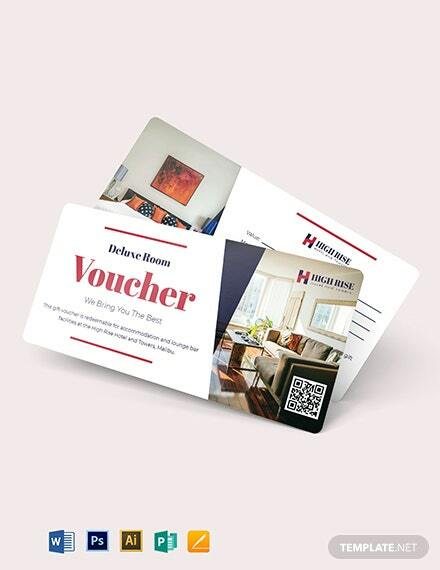 A blank voucher template designed for restaurants or food stores. 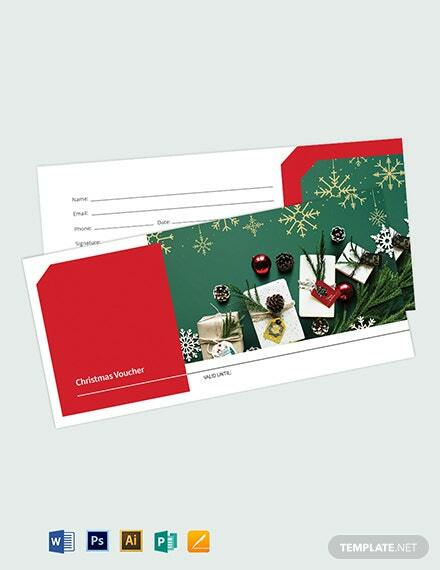 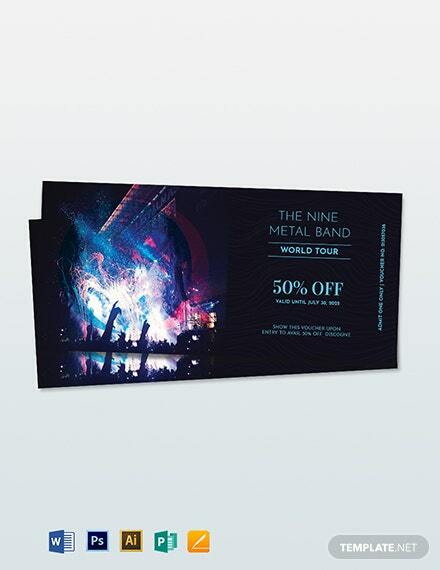 Download this for free and get to use high-quality layout, photos, and graphic files. 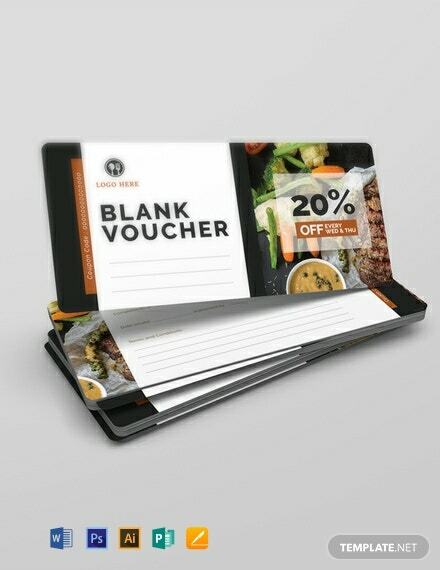 This is also easy to edit and customize.